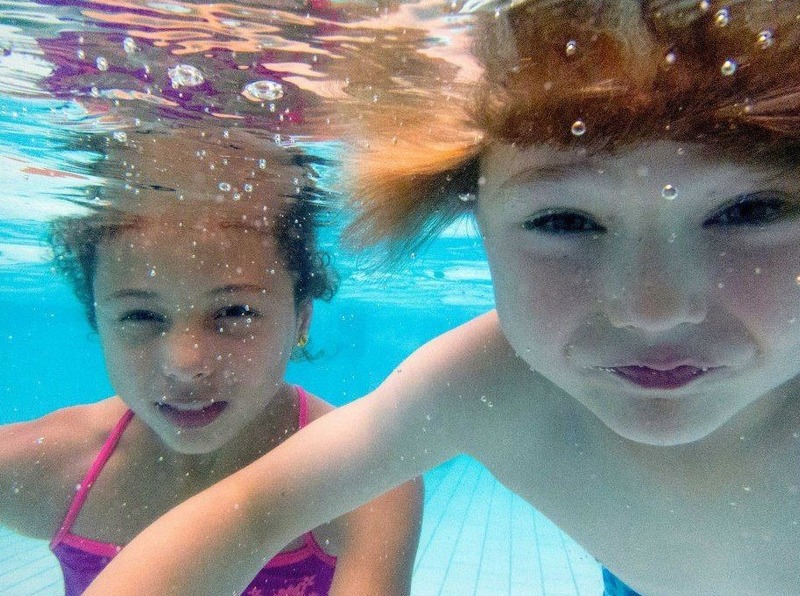 Stepping into our pool is like stepping back in time. 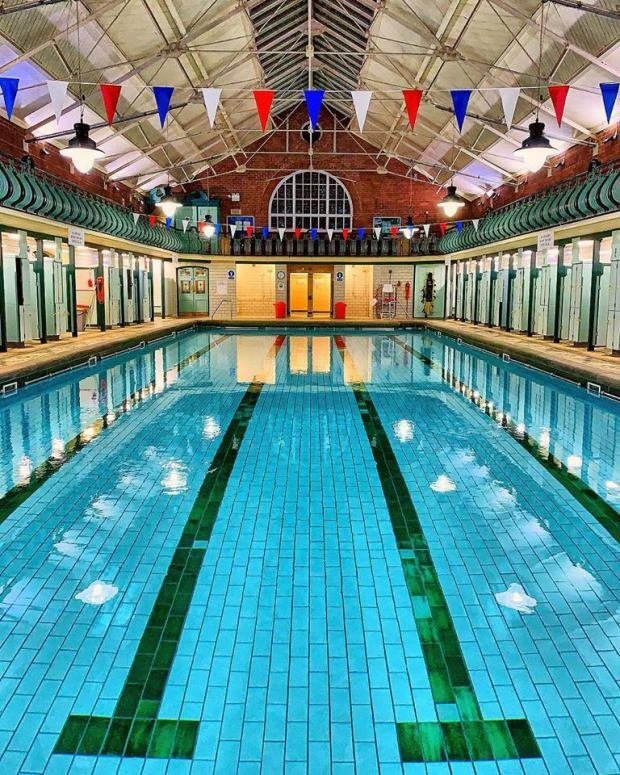 Housed in a grade 2 listed Edwardian building it’s been a favourite place to swim for generations. 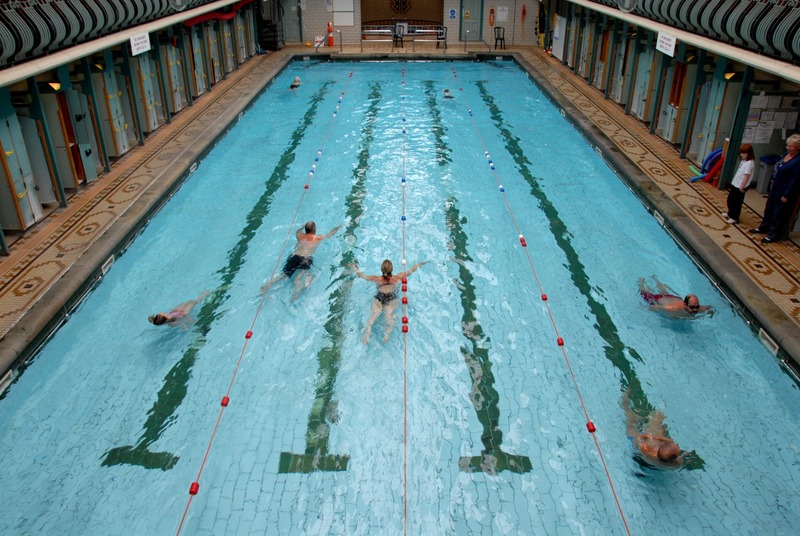 We have all kinds of activities available from swimming lessons to aqua zumba, from tri-athlon training to crash-courses, there’s something for everyone. 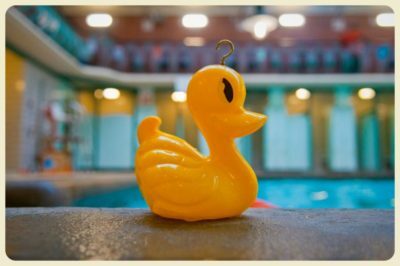 Our extensive timetable includes aqua ballet, general and adult swimming sessions, family fun swims, women only swims and special events. We also have an extensive education programme providing lessons for all ages and running courses for lifeguards and swim teachers. 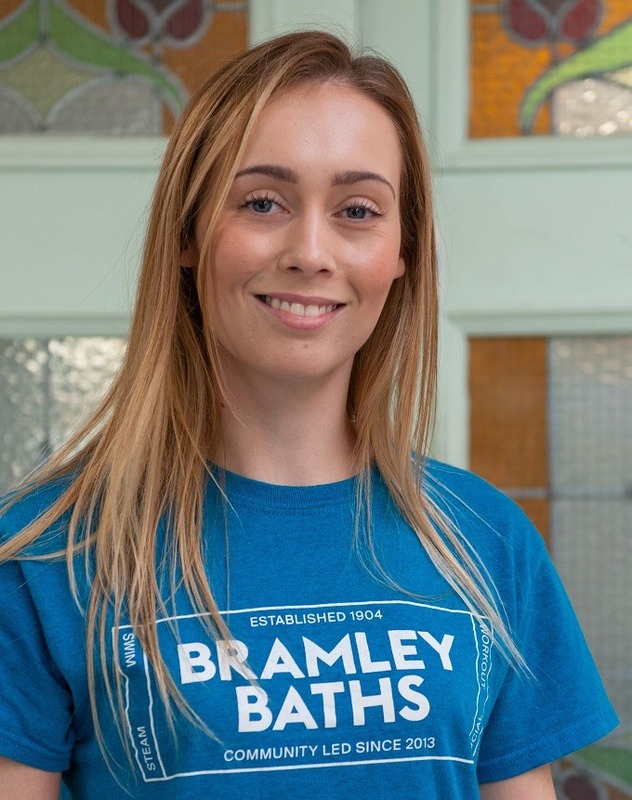 Our team of teachers are here to help you get the most out of your swimming lessons. 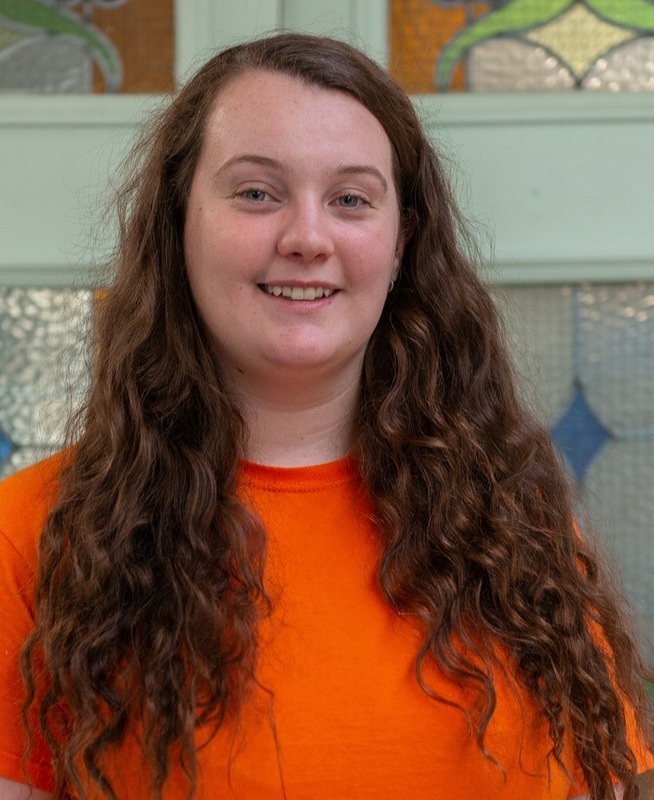 All fully qualified in both life-guarding and swim teaching they provide a safe, knowledgeable and fun environment to learn in. Membership starts from £26.50 per month, there’s no joining fee or contract. 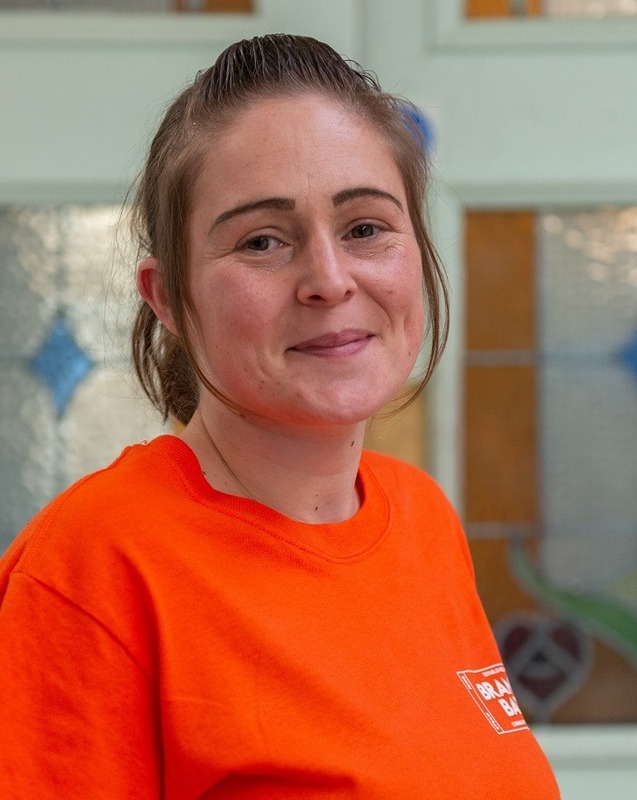 For as little as £2.50 extra per month you can add gym or steam or fitness classes to your membership. Enjoy unlimited access to one for the whole month. 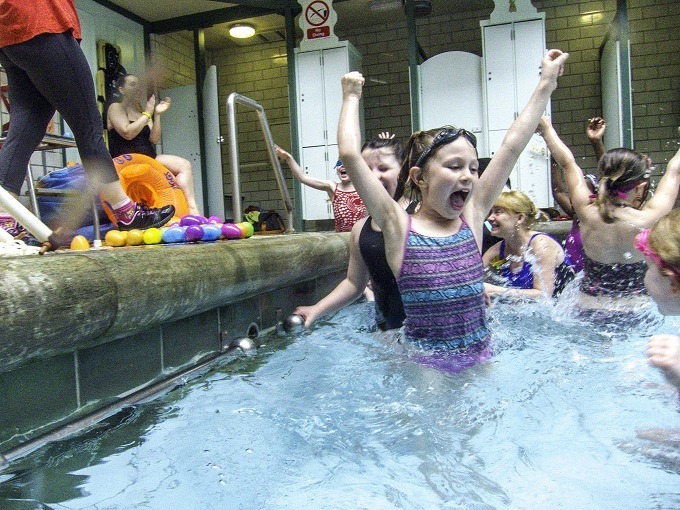 If you don’t want to commit to a monthly membership our pool can be accessed on a pay as you go basis for only £4.65 per session or £2.50 for children (5 to 18 years under fives are free). 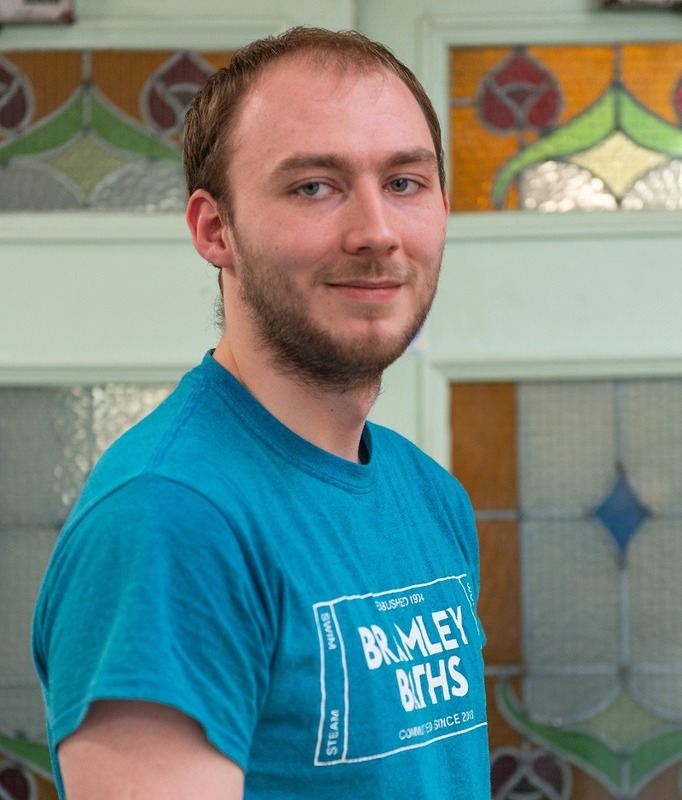 Callum is our swim teaching coordinator so he’s the go to person for any swimming lesson queries. He’s also part of our Duty Management team. 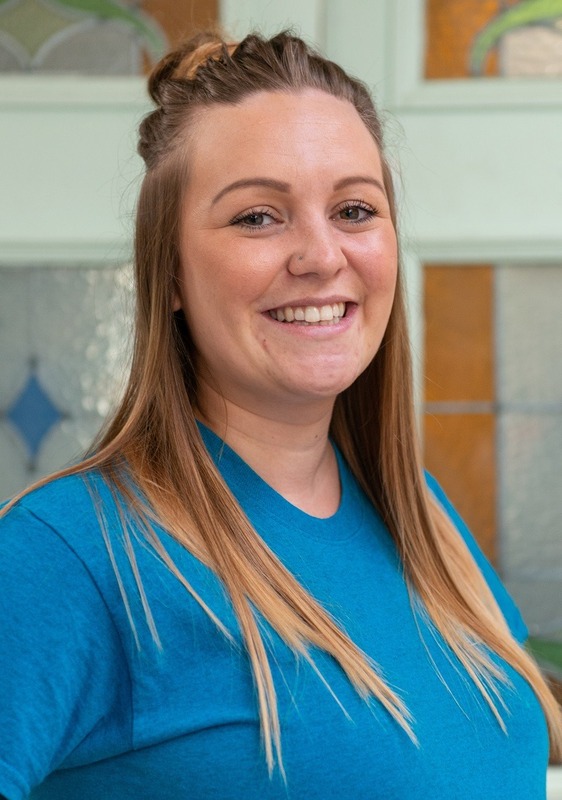 Kristie joined the Baths as a lifeguard and is now a swim teacher and trainer assessor. 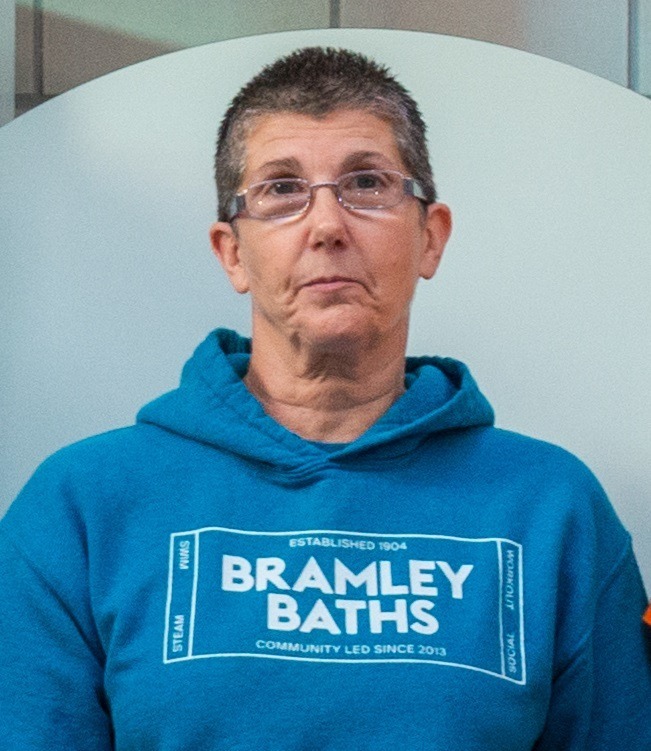 She’s also part of our Duty Management team and coaches Tri-Bramley Baths. 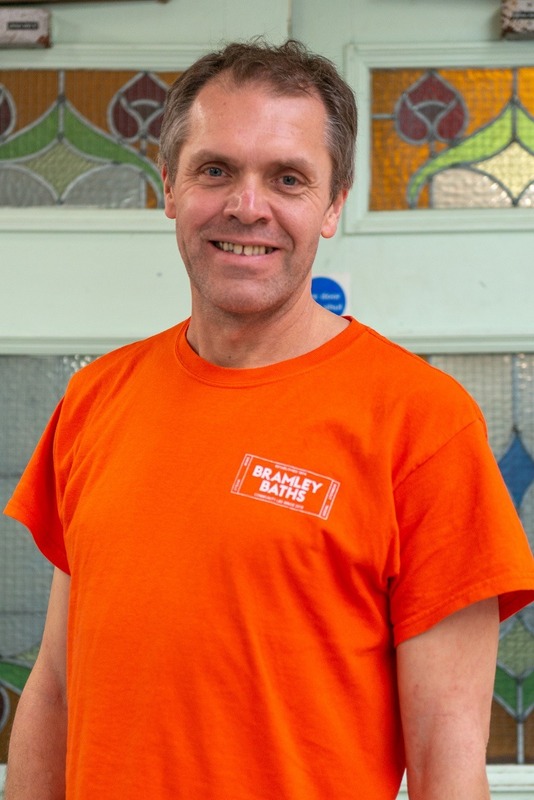 Gez is one of our most experienced swim teachers at Bramley Baths. 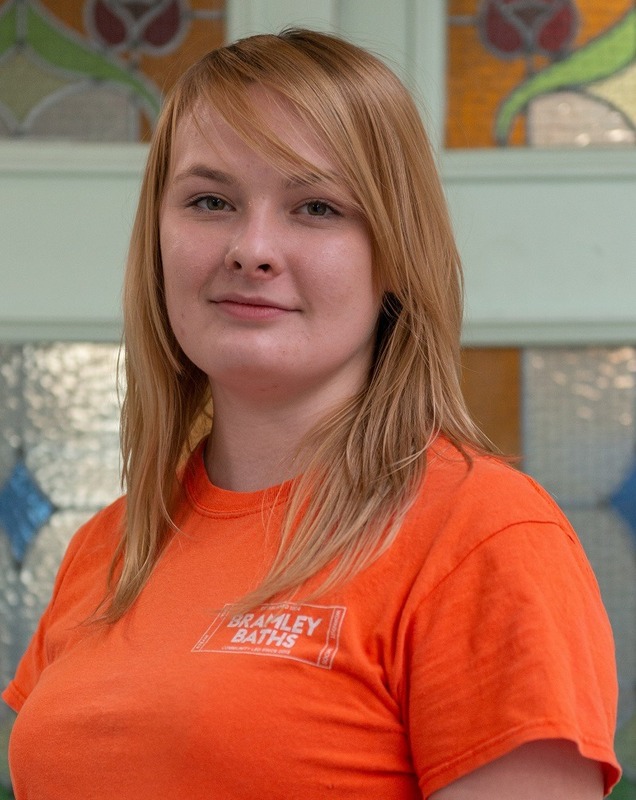 She is also our trainer assessor. 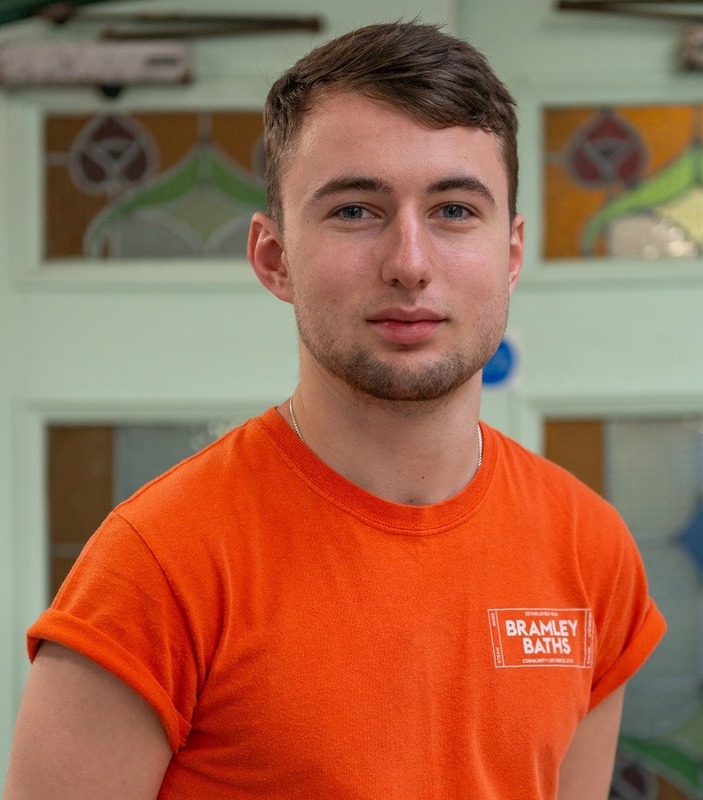 Nathan is part of our Duty Management team but also teaches on our swimming programme. He is also our gym coordinator. 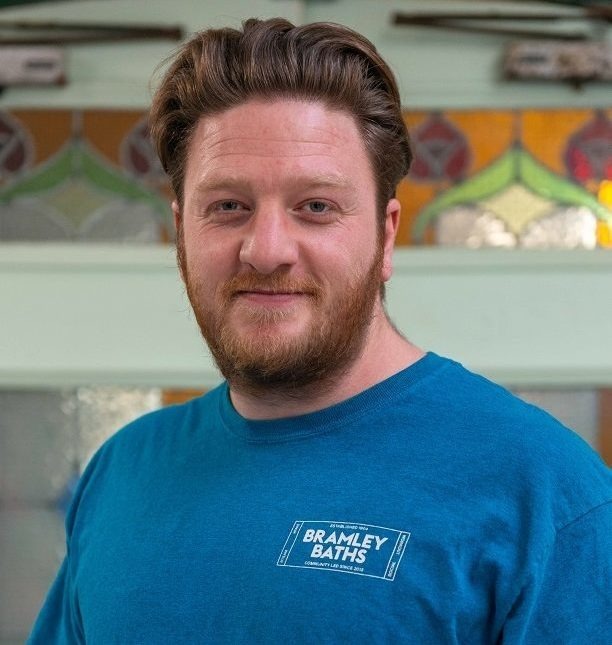 An integral and popular part of our swim teaching staff Brian is involved at all stages of lessons at Bramley Baths. Check our timetable for swimming sessions.